You’ll easily be able to make an appointment to get your chimney cleaned or to get any repairs done. Fall months are the hardest times to get an appointment because that’s the busy season when the majority of people are trying to schedule appointments. You’ll have more time to get any problems that arise handled in time for winter. If you wait until fall, you may not be able to get an appointment as soon as you’d like, postponing when you’ll be able to light your first fire. 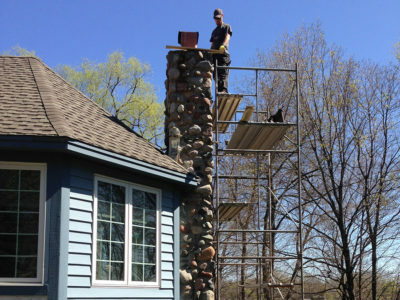 EDEN PRAIRIE, MN – Blue Sky Chimney Sweeps ( http://www.mplsblueskychimneysweeps.com/), in Eden Prairie, is explaining to the public why now is the best time for homeowners to get masonry repairs done. Summer months allow the time needed to do certain projects, such as extending the masonry of the chimney or a fireplace remodel. 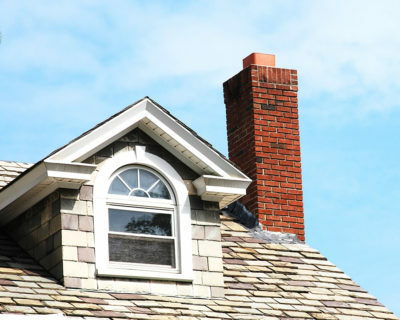 Chimney inspections and cleanings take up a lot of time in the fall and winter months, making summer and spring ideal for larger repairs and projects. The longer you wait to get your masonry repaired, the worse it will become. If homeowners wait until fall to get their masonry repaired, the problem can be much worse than if it were to have been repaired in spring or summer. Warm weather is ideal to repair a masonry as most of the materials that are used to repair it take a while to cure; if temperatures are too low, it will take longer for the chimney to cure fully. 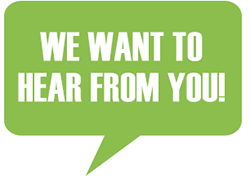 EDEN PRAIRIE, MN – Blue Sky Chimney Sweeps https://www.mplsblueskychimneysweeps.com in Eden Prairie, is explaining to the public why now is the best time for homeowners to get their chimney cleaned and inspected. Homeowners tend to schedule chimney maintenance in the fall, so you are more likely to get a convenient appointment date and time. Creosote can accumulate in your chimney during the winter months, which can cause damage to the inside of the chimney and produce a foul odor. Getting rid of creosote build-up in the spring will help your chimney stay in good condition as well as keep the air in your home fresh. 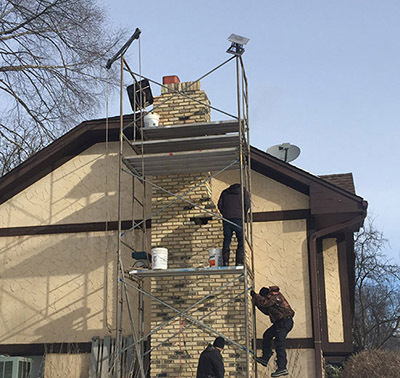 Getting your chimney inspected early on will help find potential issues so you have time to get them repaired, along with setting aside a budget before winter comes back around. Blue Sky Chimney Sweeps is family owned and operated, and has over 20 years of experience in the chimney repair and cleaning field, and all of their masons and sweeps are licensed and insured. They are members of the National Chimney Sweeps Guild and are certified by the Chimney Safety Institute of America. Blue Sky offers chimney cleaning in the Minneapolis metro area. 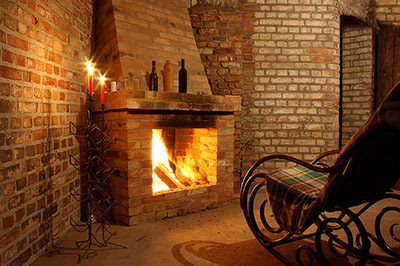 For more information on chimney services from Blue Sky Chimney Sweeps, visit https://www.mplsblueskychimneysweeps.com, or call 952-944-1744. 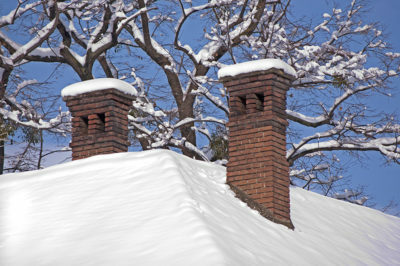 EDEN PRAIRIE, MN – Blue Sky Chimney Sweeps ( http://www.mplsblueskychimneysweeps.com/), in Eden Prairie, is warning homeowners in the Minneapolis area that large amounts of snowfall this past winter could have caused damage to their chimney. 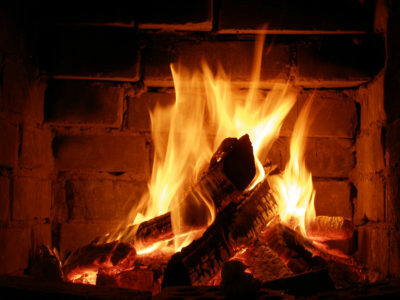 The company urges homeowners to get a chimney inspection. “Flashing Damage: The place where your chimney meets the roof is called the flashing, made out of metal, and is one of the most vulnerable areas for water leaks, as water tends to pool there. Heavy snow can damage the flashing, causing it to bend. When this happens, water from melted snow can flow into the chimney, and this water can cause damage to the wooden structure around the chimney, and to your ceiling and walls. If you have seen water stains on your ceiling or walls, you could have a damaged flashing system. “Spalling Damage: Bricks and mortar are porous and easily absorb water. When the temperature drops below freezing, water that has been absorbed into the masonry materials freezes and expands. Then as the temperature warms back up, this water thaws out and causes the bricks and mortar to crack and break apart. This is known as spalling damage, and it can also affect your chimney crown. This type of damage can lead to serious structural damage if left unrepaired. 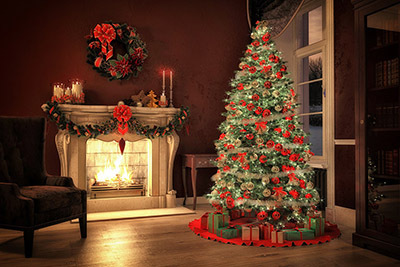 EDEN PRAIRIE, MN – Blue Sky Chimney Sweeps (http://www.mplsblueskychimneysweeps.com/), in Eden Prairie, is giving homeowners their tips on how to save energy during the winter season.